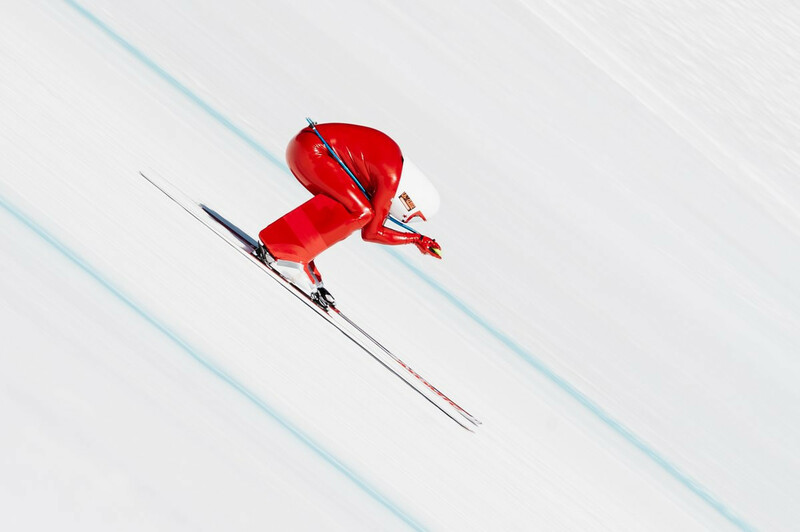 The International Ski Federation (FIS) has revealed that it conducted out-of-competition a total of 651 urine tests, 247 blood and 1,078 blood passport collections from athletes across six Olympic disciplines during the 2018-2019 season. 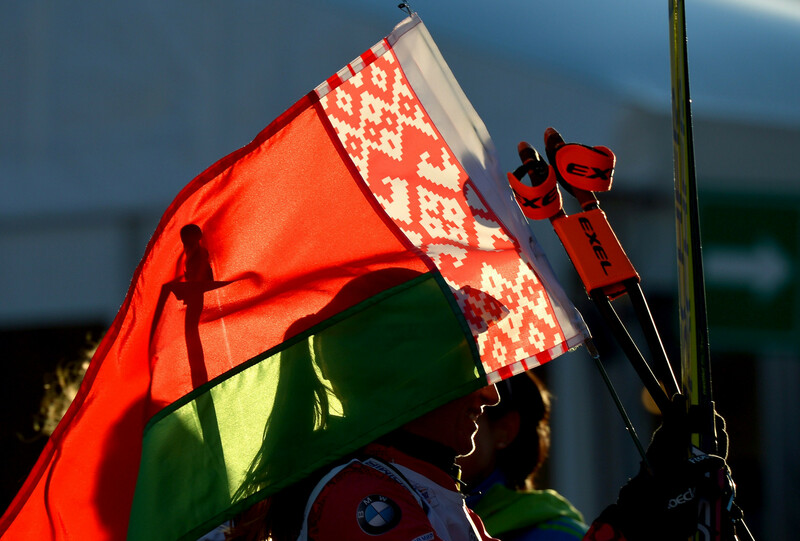 Belarusian athletes won gold in the men’s and women’s aerial finals at the International Ski Federation Freestyle Ski World Junior Championships in Chiesa in Valmalenco. Bad weather conditions caused today’s scheduled aerials at the Italian resort of Chiesa, in Valmalenco, part of the International Ski Federation (FIS) Freestyle Ski World Junior Championships taking place across Europe, to be postponed until tomorrow morning. Germany's Jana Fischer and Canada's Eliot Grondin topped the women and men's snowboard cross qualifying events, respectively, at the International Ski Federation (FIS) Freestyle Ski World Junior Championships in Reiteralm. Freestyle World Cup leader and reigning Olympic champion Sarah Hoefflin finished third in qualifying today at the final slopestyle skiing event of the season in Silvaplana. Silvaplana will host the final round of the International Ski Federation (FIS) Freestyle World Cup season. 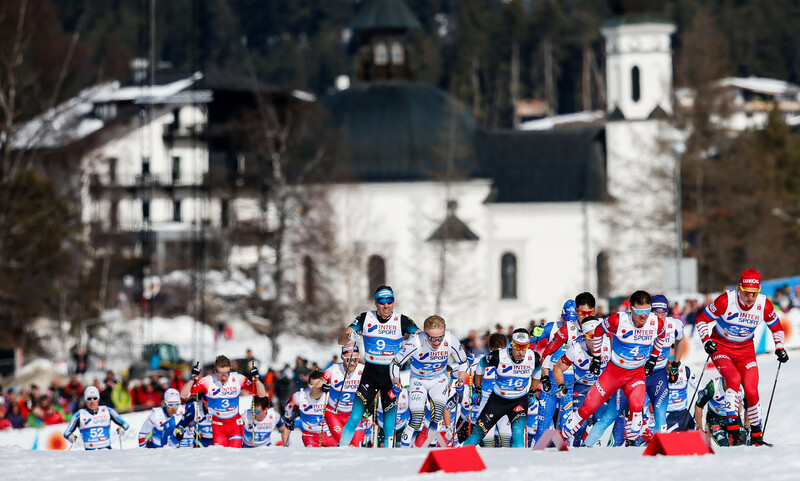 Next year’s Winter World Masters Games will form part of a “sustainable long-term future” for the Masters World Championships, the International Ski Federation (FIS) says. Austrian duo Daniela Ulbing and Benjamin Karl won the mixed team contest at the International Ski Federation Snowboard World Cup in Winterberg, on the final day of racing this season. 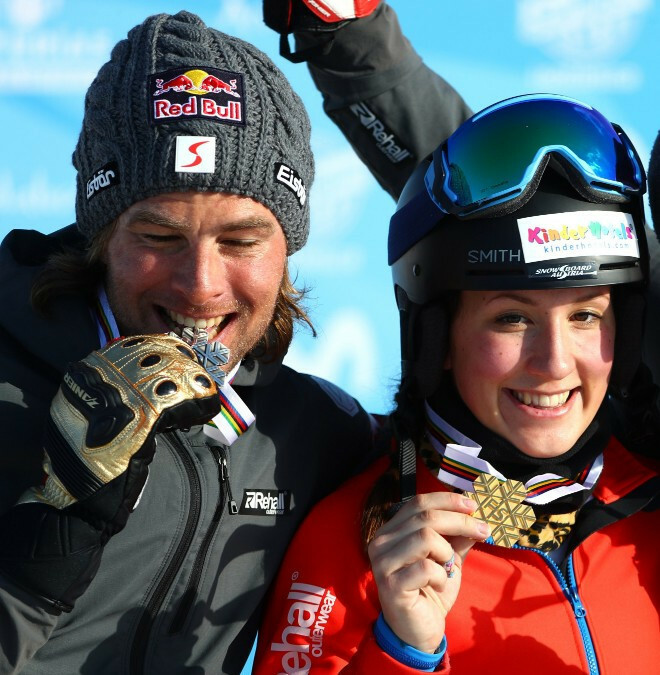 Switzerland’s Julie Zogg has added the World Cup crystal globe to her parallel slalom world title despite an underwhelming performance at the last event of the campaign. 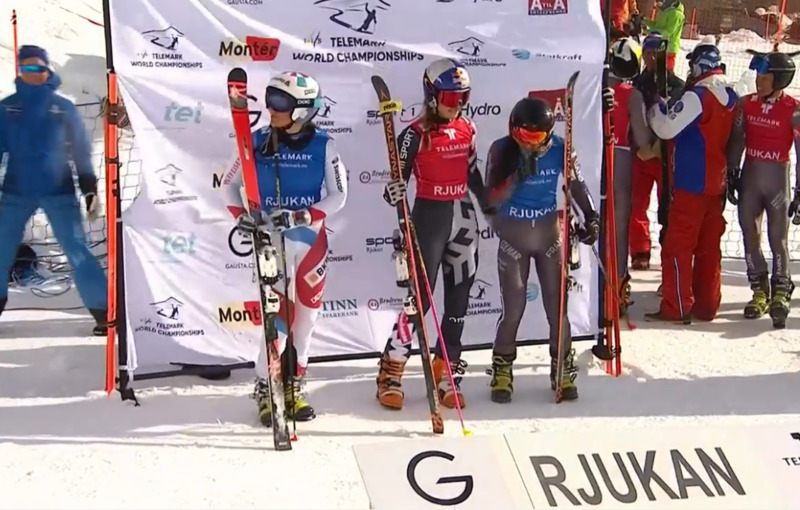 Italy’s Simone Origone has won his sixth speed skiing World Championship title and his first since 2013 in Vars in France.